Priced to Sell!! Must See to Appreciate!! 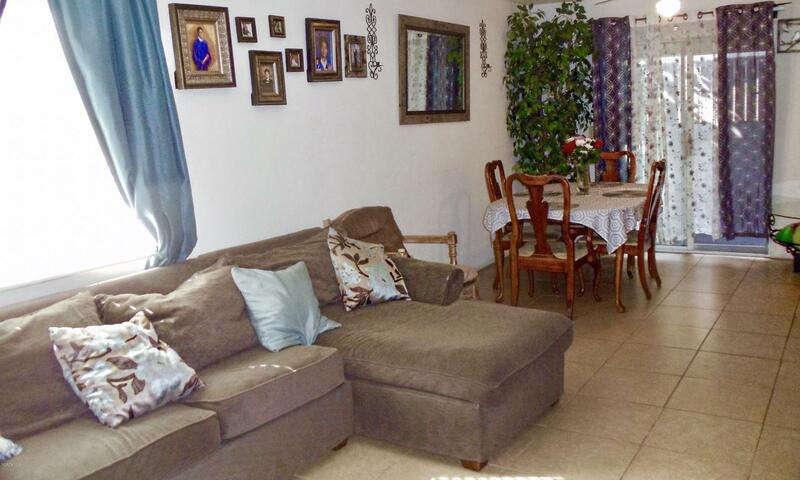 Newer- custom built Single Story 3 Bedroom & 3 Full Bathroom Single family home in the lovely City of Santa Paula. This is a Great Starter Home for First Time Home Buyers, second home from a condo or an investment property. 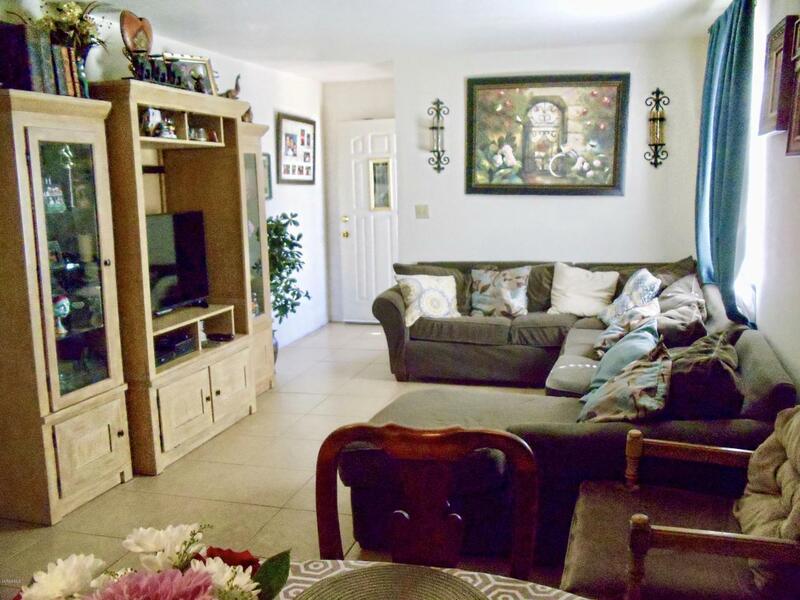 Property features include, custom tile flooring throughout, smooth ceilings, cozy living room with dining area and Central Heating/Air Conditioning. Master suite with private bathroom. Back bedroom also has a private bathroom and a slider to the rear yard which features two patio covers, fruit trees and a Gazebo. Fully fenced yard and attached 2 car garage. 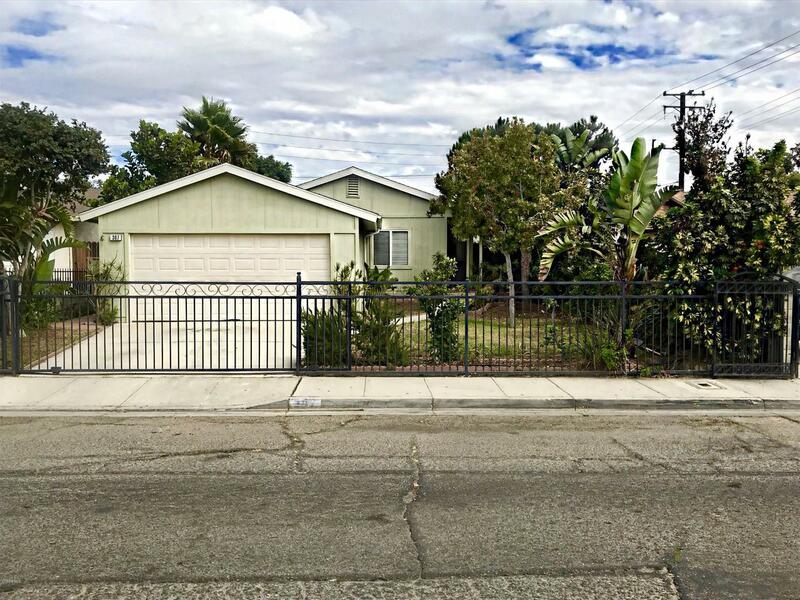 Sold by BRE#01494203 of Century 21Troop Real Estate. 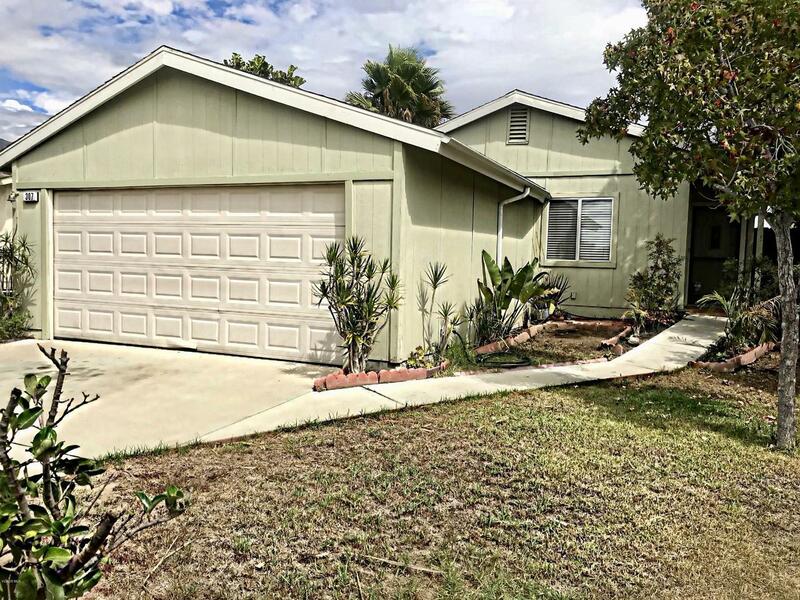 Listing provided courtesy of David Fuentes DRE#01494203 of Century 21 Everest.